A first-rate guided stroll through Ancient Rome. You will see the historic sites where the Roman Empire had its origins and grew through the great power of the Roman army. Our guides will show you the most important sites and monuments of the Eternal City, incredible evidences of its glorious history and culture. 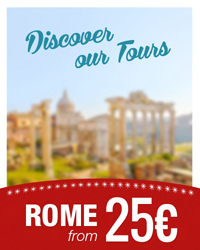 This Ancient Rome walking tour will take you around the Palatine Hill , the Colosseum , the Circus Maximus , the Capitol, with its stunnig panoramic view over the Roman Forum, and the Theatre of Marcellus, ending at the Tiber Island, the place where Romulus and Remus started the history of Rome. This walking tour in the Ancient Rome is a relaxing walk and a great way to see most of the major monuments of Rome without entering inside. If you are looking for a more detailed visit of ancient Rome with the Colosseum entrance, then the Best of Rome tour Jump the queue is just the one for you. Need help? Would you like to book this tour? 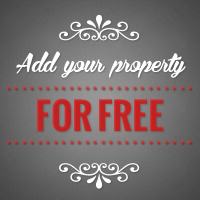 Contact us and we will get back to you shortly! Availability: Tuesday, Thursday, Saturday. Other dates upon request.